With only five months before the General Election, Stephen Timms outlines Labour’s health and safety ambitions for the next parliamentary term and beyond. Interview by Nick Warburton. 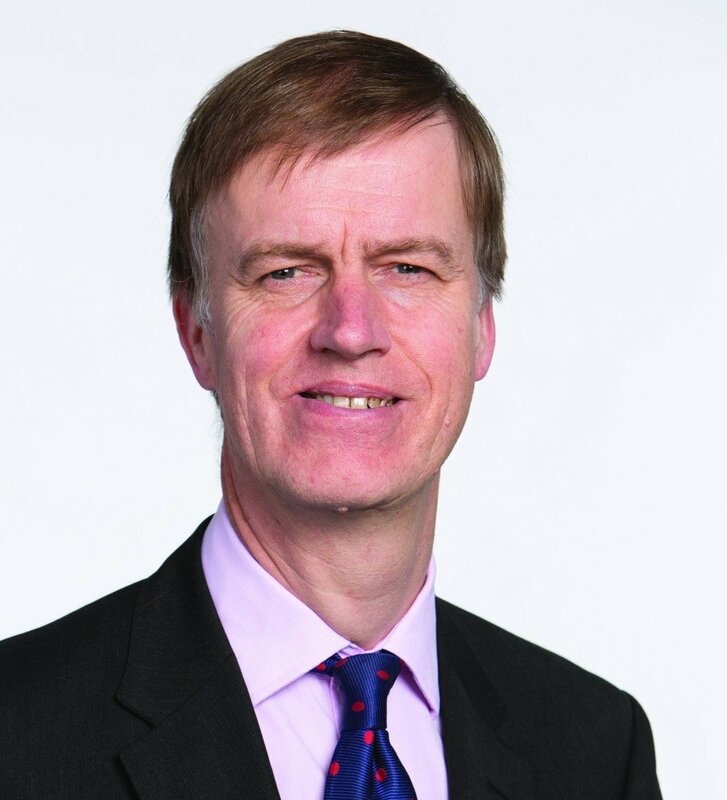 It was back in February 2013 when the Shadow Minister of State for Employment Stephen Timms delivered a rousing speech at the IOSH conference that praised health and safety. Many were struck by the positive rhetoric, which went against the grain of current ministerial statements. Equally telling, it did not go unnoticed among those attending that the word ‘burden’ was not mentioned once in his conference speech. Fast forward nearly two years and Timms continues to ‘bang the drum’ for health and safety. A passionate supporter for maintaining the UK’s impressive health and safety record, Timms has signalled his continued support by agreeing to present at this summer’s Safety & Health Expo where he will reflect on the importance of the Health and Safety at Work etc. Act 1974 and the transformation it has delivered. The party’s vision for health and safety continues to evolve but it was in the same conference speech two years ago that he identified occupational diseases as a pressing issue and one that any future government should single out for urgent action. As a policy statement, it chimes with IOSH’s No Time to Lose campaign, which sheds light on the growing burden of occupational cancers. Labour, he points out, is pleased that the new payment arrangements are finally in place to support mesothelioma sufferers and insists that the party had to work hard to make sure that the arrangements weren’t watered down in the parliamentary process. “We’ve made it clear that we would, if elected, make the three per cent industry levy statutory, so there would be a continuing stream of funding there,” he says. But the party has more ambitious plans for tackling asbestos. Timms cites figures from UCATT, which estimates that there are around six million tonnes of asbestos in UK schools, hospitals, ships, offices, factories and homes. He argues passionately that the next government should introduce and establish a strategy for the removal of asbestos from the built environment. “That is not going to happen in the course of one parliament but we think it is time for a strategy with a timetable for removing the asbestos,” he says. Timms also feels that more needs to be done to reduce exposure to construction dust, one of the five causes of occupational cancer identified in IOSH’s campaign. When IOSH launched No Time to Lose in November, the campaign included a nine-point call to action for government, business and the OSH profession. One of the three action points for government was the importance of highlighting the cost to individuals, businesses and society of work-related cancer. The Labour minister says that he has not discussed this point with IOSH but is broadly supportive of the proposal. No Time to Lose also calls on a future government to maintain a comprehensive national occupational carcinogen database. Is this something that Timms feels Labour would support in principle? This leads onto the third action point for government – funding more research into occupational cancers, including managing the risks from new developments. Timms reiterates the point he made previously about prioritising research for mesothelioma and the three per cent industry levy to ensure that there is a continuing stream of funding available. But he also adds that a future Labour government would follow closely the recommendations in Professor Ragnar Löfstedt report. “He places a big emphasis on the importance of evidence as the basis for policy,” Timms explains. Over the past parliamentary term, HSE has seen its budget slashed. Timms is wary of being drawn on the specifics of any future funding for the regulator but insists that Labour values its work highly. “We think its work supports good management practice and it is not a burden [on business], so decisions about its budget will be made in light of that view,” he says. Timms points out that much of Labour’s thinking on HSE has been influenced by the Löfstedt report. 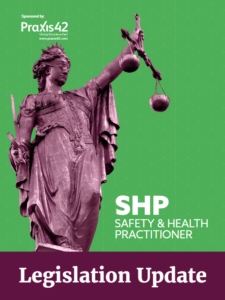 “The central conclusion of that was that there is no case for radically altering current health and safety legislation, that the balance is about right and I think that is a sound assessment,” he explains. Since the Coalition took office, there has been a growing emphasis on HSE maximising its commercial opportunities. Does he think Labour will continue down this road or adopt an alternative approach? Timms says that Labour wants HSE to develop a strong capability and would encourage the agency to earn significant additional revenue from commercial activities with one caveat: that it doesn’t conflict with its regulatory role. This leads on to the thorny issue of fee for intervention and whether Labour would scrap it? “We have noted Martin Temple’s review and I think the key issue here is – are we creating some conflict of interest by the way this has been set up? I have talked to people involved [in FFI] about this, and at the senior level at HSE [and] I have been assured that there won’t be a conflict of interest. But that’s what we have to keep an eye on, either from FFI or from some other aspect of commercial activity that HSE undertakes. When Timms spoke at the IOSH conference in 2013, his rhetoric was far removed from the then negative stereotyping of health and safety that pervaded much of the ministerial language. He emphasises Labour’s commitment to reinvigorate health and safety at work and the way it is viewed. 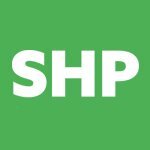 “The first thing we would do is change the rhetoric and emphasise that sensible, proportionate health and safety legislation is good; it promotes higher productivity, better management and better quality workplaces,” he insists. “The number of deaths at work has gone down 75 per cent since 1974 when the legislation was enacted. It’s something that we should be proud of and build on for the future. With the General Election set for 7 May, the coming months will see frenzied campaigning from all political parties. Should Labour win a majority, and that is no foregone conclusion judging by recent polls, what would Timms hope the party would achieve for health and safety by the end of the next parliamentary term? “I hope that we will have changed the way that health and safety is perceived, that we will have made real progress through our research programme in identifying the highest priorities for government action and that we will have delivered on some of those,” he explains. “Also, we’ve started to see in the data a reversal on progress on the number of accidents and fatalities.